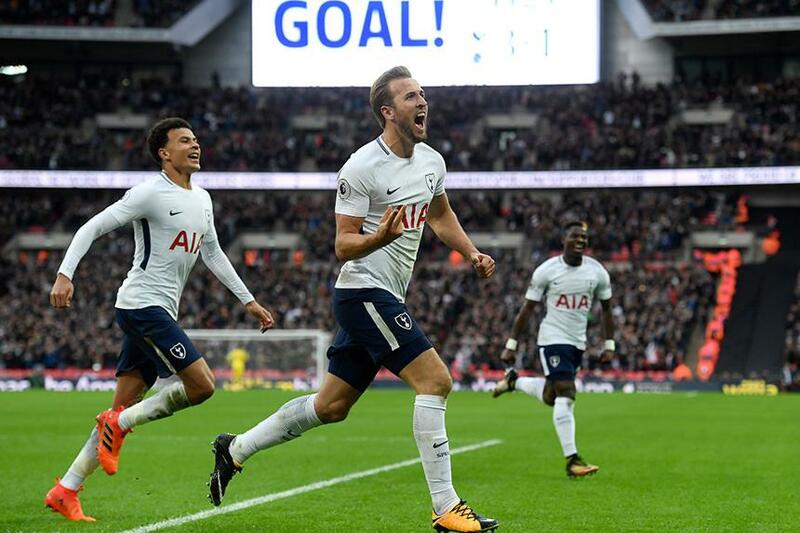 With the launch of a draft version of Fantasy Premier League confirmed this week, The Scout addresses your burning questions. 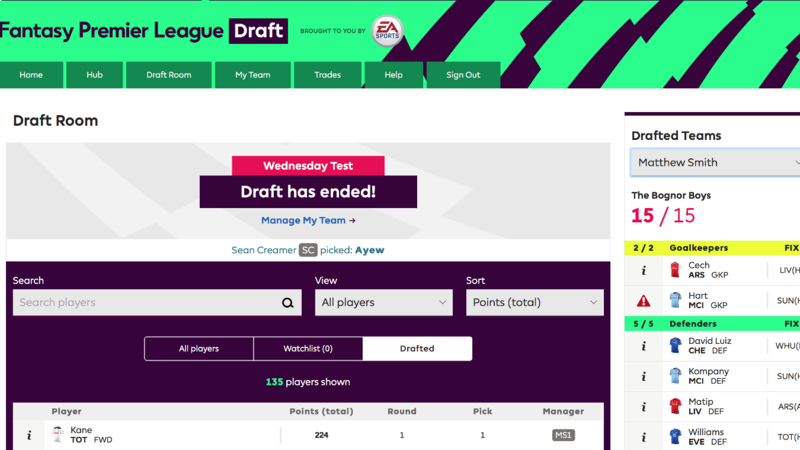 The Scout: A brand new twist on Fantasy Premier League, FPL Draft is free to play and will complement the regular game. You can take on your friends in private leagues made up of 2-16 managers or enter public leagues with strangers of up to eight managers. Q: Sounds exciting but, just to clarify, there are now two games for FPL fans? The Scout: Yes, there are now two games to play. 1) The original Fantasy Premier League game with a £100m budget, which will launch in the week commencing 10 July. 2) The new FPL Draft game that will launch in the week commencing 17 July. You can enter squads in both games, and they are both free to play. Q: What size league works best? Public leagues will all consist of eight teams. The Scout: Player prices are not featured in FPL Draft. A squad is selected through the draft process, with the order of picks deciding selection. Q: Do I gain an advantage by picking first? Q: When will the draft take place? The Scout: The administrator of a private league can decide the date and time of the draft. This must be completed before the Gameweek 1 deadline at 6.45pm on 11 August, 2017. In a public league, the draft will take place around 24 hours after the first team joins. If you are absent for the duration or for any part of the draft, the Watchlist is used to automatically make selections on your behalf. Each player in the game is given a draft rank based on their total FPL points last season and/or their potential for points in 2017/18. The Scout says: Players collect points in the same way as in the traditional Fantasy Premier League game. There is one exception: an FPL draft squad does not have a captain or vice-captain. The Scout: After the draft, managers can make changes to their squads in two ways. They can submit a “waiver request” for a new player or make a direct transfer from the free agents pool. There are no direct transfers between managers. The Scout: Similar to the draft process; a waiver ensures all managers get the chance to pick up new signings or players released by other managers. You make a waiver request when proposing to swap a player in your squad with an unselected player in the same position. The lowest-ranked team will get their first waiver choice.